As with many South by Southwests, late-night fun can often make it hard to head out early. 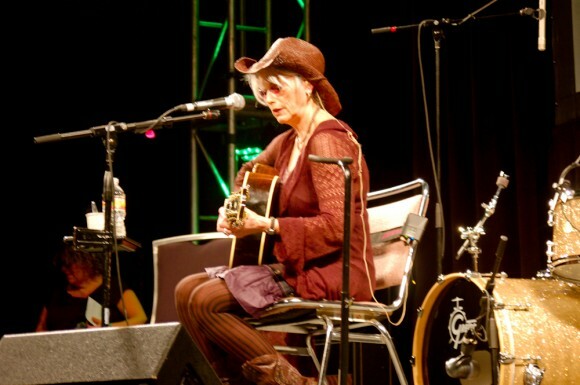 As such, there was just enough time today to catch one song of the brilliant Emmylou Harris over at the Radio Day Stage. Harris sat poised, giving a live interview about her new album in between new songs. 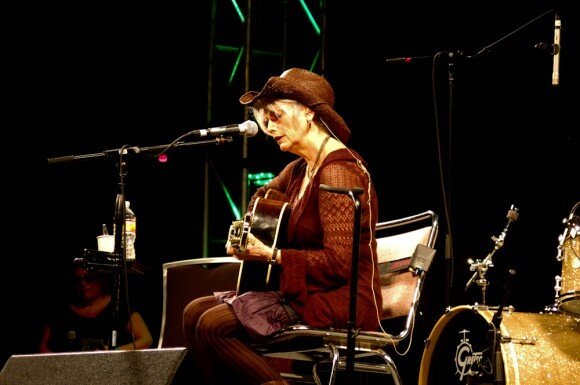 Harris is something of a legend for folk and bluegrass styles, and her class and caliber of performance was apparent after even only 10 minutes.